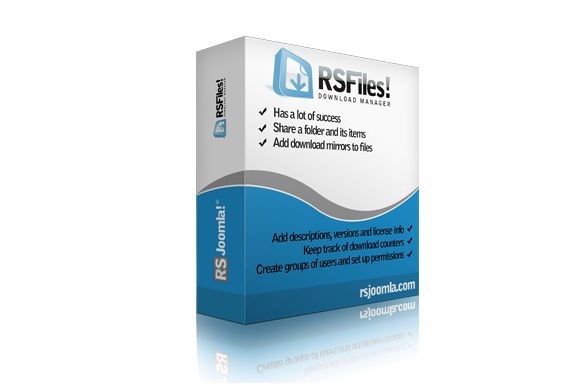 RSFiles! is the perfect Joomla! files & downloads manager that can also be used in internal networks. 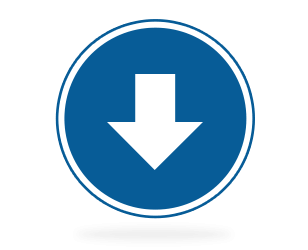 OSDownloads gives you an easy and reliable downloads directory. It also integrates directly to MailChimp and Constant Contact so you can collect emails in exchange for downloads. Use OSDownloads to build your newsletter subscribers or have emails on file so that the users who download can be contacted later. DOCman is a powerful document management solution for Joomla 2.5 and 3.x Manage documents across categories and subcategories, allow users to upload, download or edit documents. Store documents either locally or remotely and give access to individual users or user groups using the powerful permission system. The Pro version of OSDownloads comes with over a dozen extra features including email validation, requesting Tweets or Facebook Likes for downloads, Publish / Unpublish dates for downloads, integration with Joomla articles and much more! Dropfiles, the easiest and powerful files manager for Joomla. The AJAX interface save you a lot of time and allows you to manage a massive amount of files. The extension comes with a Google Drive and Dropbox integration. EDocman is the leading document and files download manager extension for Joomla. Building on top of Joomla Access Control Level System (ACL) feature, Edocman gives you a very powerful, flexible permission system which you can use to control who can access, download, manage (edit, delete, publish, unpublish) your documents from both front-end and back-end of Joomla site. If you are looking for a gallery, you will be able to display any file in a gallery with the ability to download it. FILEman is a good choice. 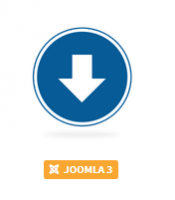 The developer of this Joomlatools plugin is the manufacturer of the Dockman download management plugin that has been highly welcomed by users. My file was well received as well as other extensions of the company because it has a lot more than a regular gallery. The most important possibility of this plugin is to upload photos, files and ... by users and having a dedicated panel for each user. Drag and Drop property and file transfer from other links. With all of these definitions, my file is one of the interesting and useful extensions for designers in the field of creating a gallery of file types.